Did you know that 62% of the Peruvian population lives in areas with 2,2% of the water availability of the country? Family farming is the main economic activity of the poorest families in Peru, most of whom live in rural areas. The human, ecological and water effects of climate change are especially important for them, since they depend on water in all their agricultural or livestock activities. 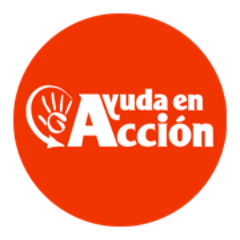 Among others, one of the main project of Ayuda en Acción consists in promote a social management of water as a way for conservation rehabilitation and recovery of water sources, that allows to support small-scale agriculture. After completing its last project, in which they helped 20 women from Mali to receive agricultural training in order to improve their productivity (you can remember the project HERE), the customers of Planeta Huerto start now a new fundraising campaign to collaborate with Ayuda en Acción to optimize the use of water in family farming which is the main income source of people in those areas. Through the money collected, Ayuda en Acción will be able to implement an irrigation technification and 10 families in Peru will have access to water and food security. If you want, you can check the donation process HERE. To the conflict that already threatens millions of children in Yemen, a dangerous outbreak of cholera is now linked. Health services, halved by the conflict, are on the verge of collapse and do not provide enough to meet the growing number of people suffering from this disease. Without a proper water and sanitation system, cholera is transmitted at high speed and without health centers or economic resources, it is not possible to face a health emergency like this. In front of this bad situation, Unicef is working to deal this outbreak of cholera, distributing medical supplies and drinking water. 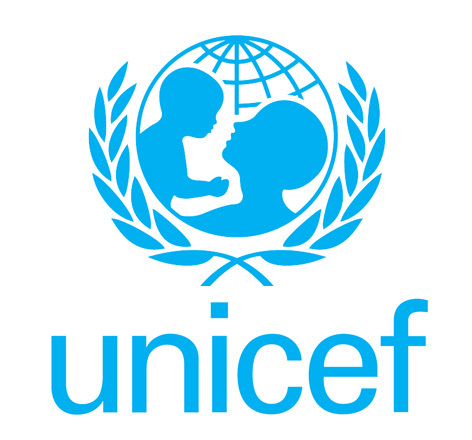 After collaborating with Codespa Foundation in order to train young people at risk of social exclusion, Nicequest users will join Unicef in the cholera prevention. With their help, 1.170 Yemen children will have access to drinking water for a year to prevent further cholera infections. Remember that, if you want, you can check the collecting process HERE. September, good bye holidays, hello routine; start again, new proposals, new challenges, illusions and projects. Sprinter knows it very well. 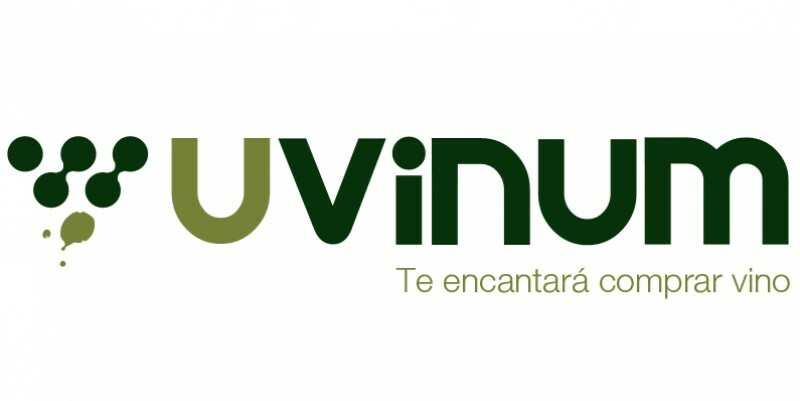 Coinciding with the new scholar year, they have just started a new project with the purpose of ending bullying, a type of violence that occurs at classroom, with negative effects on physical health, emotional well-being and performance, especially if this kind of violence is repeated over time or severe. They will do it together with Save the Children, an organization that offers workshops aimed at children and parents to be prepared in case of these situations and to create spaces for dialogue in which children can share their experiences. Thought the total amount received, 450 children will assist to comprehensive training to prevent bullying. This is not the first project in which we collaborate with Sprinter. In the last occasion, all its customers collected funds in order to help the NGO Proactiva Open Arms to distribute 150 emergency kits to refugees. 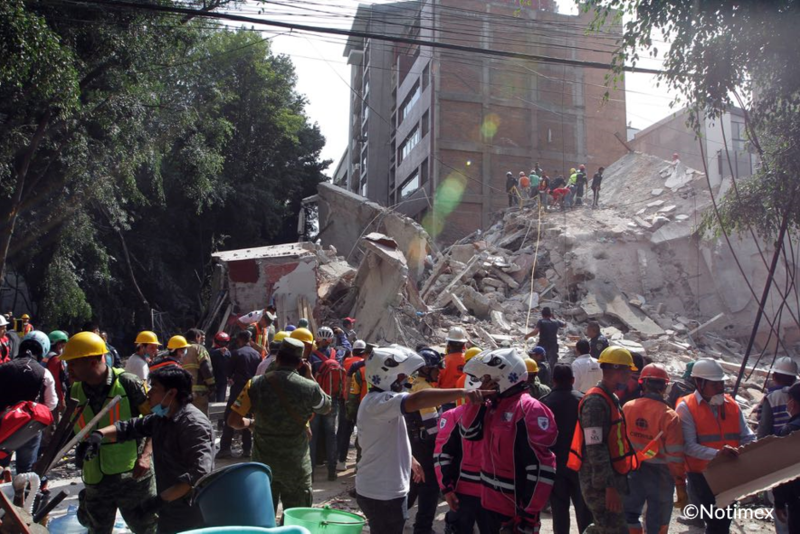 The donation process can be followed through this LINK. 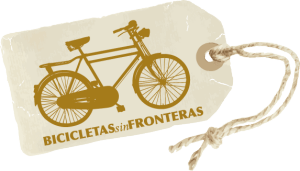 Bicycles without Borders (Bicicletas sin Fronteras) in an organization that provides bicycles to people with no resources so they can travel to school or to their work place. Their main activity takes place in Palmarin (Senegal) where, the maintenance of bicycles also generates employment among the population of the region. . In line of their strong commitment to the use of bicycles as a social and work integration, Santa Fixie Group customers will raise funds so that the NGO can continue their task in Palmarin. In particular, through their help, 25 children will be able to go to school and, as a result, improve their academic results. 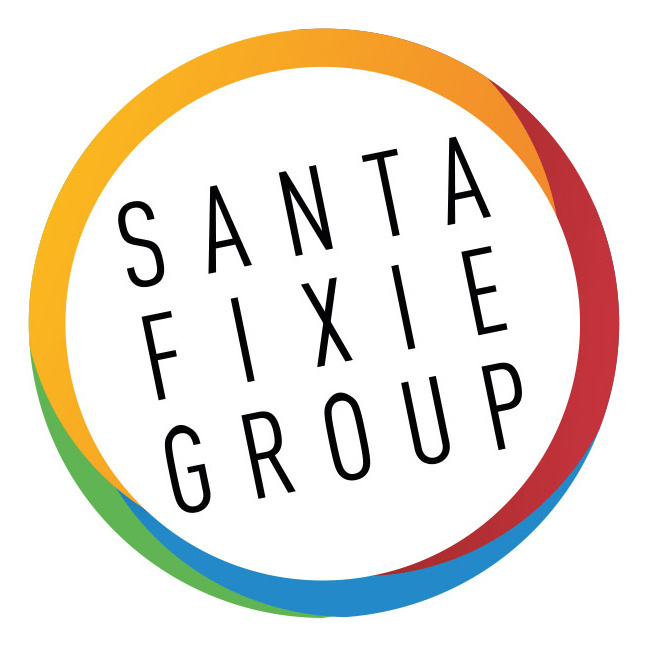 Santa Fixie Group starts this project after completing the last campaign in which all their customers raised funds in order to fight against school abandonment in rural areas from India (you can remember the project HERE). Did you know that in Spain 1 in 3 children are at risk of social exclusion? The risk of poverty and social exclusion of children in Spain has increased to 33.4; a situation that undoubtedly has an impact on the emergence of problems related to child nutrition and affects their physical and social development. In order to fight against this situation, PcComponentes customers have started a new campaign in which they will help EDUCO to implement their project “Lunchroom Shcolarships”. Their challenge is to ensure that 10 children at risk of social exclusion can have a daily meal. 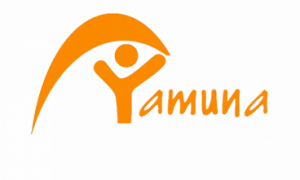 The launching of this campaign coincides with the financing of its previous project, which helped 250 children to continue their social and educational activity during the summer (you can remember HERE). Blindness is one of the most severe issues faced by the poorest people in India. In fact, it is estimated that 15 million people in the country have problems related to blindness; which represents 1,3% of total people. In childhood, the problem can lead to educational problems, and is that one out of three cases of school failure is due to vision problems. 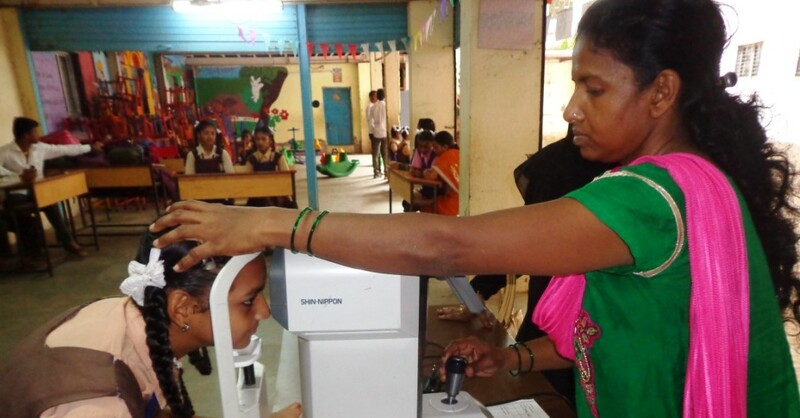 For this reason, one of the main initiatives that Sonrisas de Bombay carries out is a program related to health prevention for children in Bombay. After collecting the amount needed to reduce child abandonment and family breakdown in Ghana (remember the project HERE), Zacaris clients will collaborate with the NGO to improve the health of children and prevent curable diseases. Through their collaboration, 80 kids will receive medical check-ups to prevent and treat curable diseases. Remember that you can follow the funding process HERE.